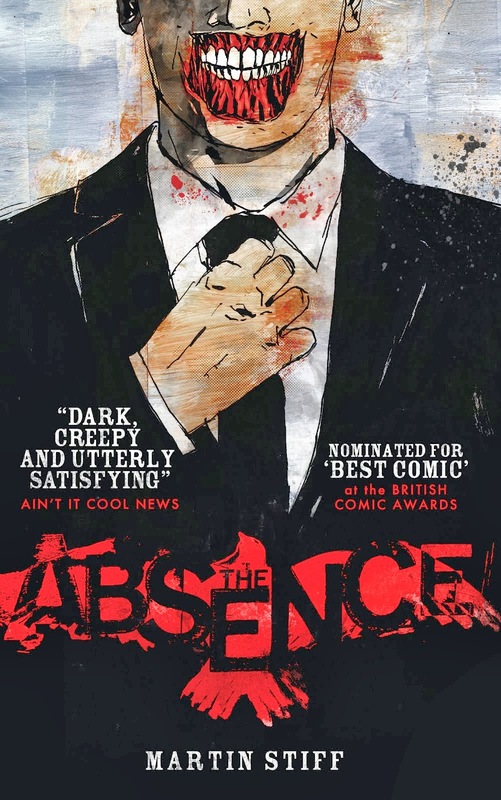 Reviews for The Absence continue to come in, most of them pretty bloody great thanks for asking. One even goes so far to call me a 'literary genius' which is rather lovely/hilarious/bizarre/wrong. Additionally, folk have been saying nice things about the book over on Good Reads, too.